In a joint statement, India and Japan said deepening security links was paramount. This included collaboration on research into unmanned ground vehicles and robotics and the possibility of joint field exercises between their armies. India and Japan agreed on Thursday to deepen defence ties and push for more cooperation with Australia and the United States, as they seek to counter growing Chinese influence across Asia. 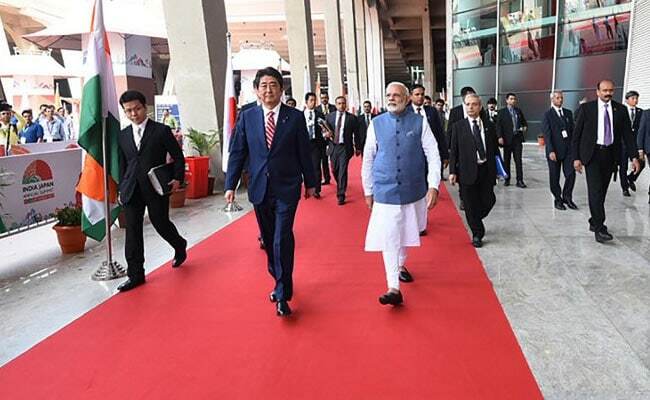 Prime Minister Shinzo Abe arrived this week in his counterpart PM Narendra Modi's home state, skipping the tradition of visiting the capital of New Delhi, for the tenth meeting between two leaders since PM Modi came to power in 2014. 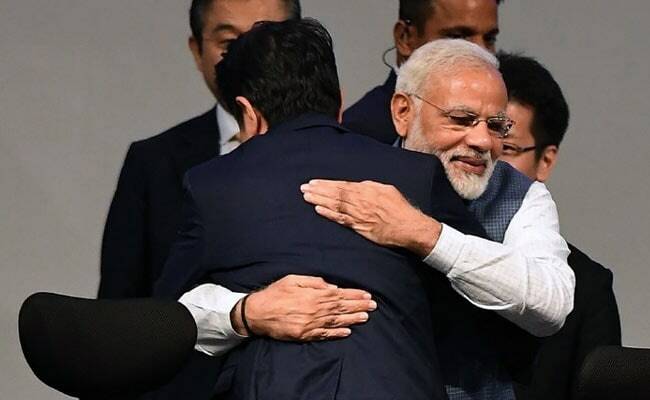 Relations have deepened between Asia's second and third largest economies as Mr Abe and PM Modi, who enjoy a close personal relationship, increasingly see eye-to-eye to balance China as the dominant Asian power. "Almost everything that takes place during the visit, including economic deals, will in part be done with China in mind," Eurasia analysts said in a note. Mr Abe's visit comes days after New Delhi and Beijing agreed to end the longest and most serious military confrontation along their shared and contested border in decades, a dispute that had raised worries of a broader conflict between the Asian giants. In a lengthy joint statement, India and Japan said deepening security links was paramount. This included collaboration on research into unmanned ground vehicles and robotics and the possibility of joint field exercises between their armies. There was also "renewed momentum" for cooperation with the United States and Australia. Earlier this year, India rejected an Australian request to be included in four-country naval drills for fear of angering Beijing. 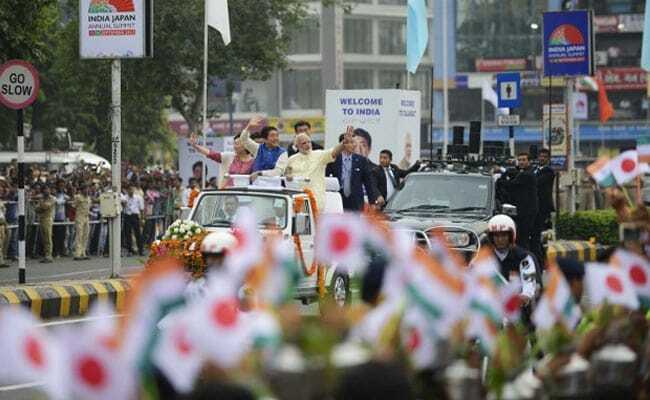 "Relations between India and Japan are not only a bilateral relationship but have developed into a strategic global partnership," Mr Abe told reporters in Gandhinagar. "We (India and Japan) will strengthen our collaboration with those countries with whom we share universal values." 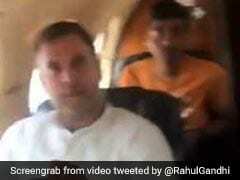 Mr Abe flew to Gujarat to lay the foundation stone of a $17 billion bullet train project, India's first, that was made possible by a huge Japanese loan. Tokyo wants to win other high-speed rail lines India plans to build, to edge out Chinese ambitions to do the same and provide a boost for its high-end manufacturers. The visit was light on specific announcements, but India said it welcomed proposals for increased Japanese investment into infrastructure projects in its remote northeast, a region New Delhi sees as its gateway to Southeast Asia. Japanese investment into the northeast "would give legs to our Act East policy," Indian Foreign Secretary S Jaishankar told reporters. PM Modi and Mr Abe also said they would push for more progress on the development of industrial corridors for the growth of Asia and Africa. Analysts say the planned $40 billion Asia-Africa Growth Corridor takes direct aim at China's Belt and Road project, envisaged as a modern-day "Silk Road" connecting China by land and sea across Asia and beyond to the Middle East, Europe and Africa.